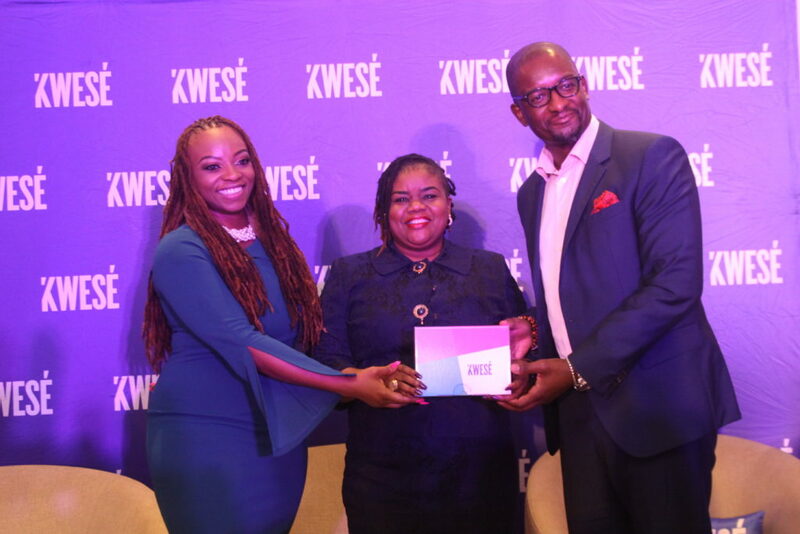 On November 1, almost one year after the launch of its business in Nigeria, Econet Media announced significant changes to its Kwese TV operations across the continent. It said it will refocus its business towards digital while cutting off all its branded channels and third-party channels leaving only the Kwese Free Sports and other FTA channels on its DTH platform. Channels like ESPN, NBA TV, eSports and Kwese Sports 1 and 2 have been discontinued. Also, CNN, Aljazeera, Food Network, Africa News, BBC and a host of others have been replaced by DW TV, France 24, etc. I understand that Econet Media has been unable to meet financial obligations to many rights holders, that’s the reason for this huge change. Econet Media have announced a refocusing of its Kwese TV business. It will now work towards a more digital future and focus on three core services; Kwesé Free Sports (KFS), Kwesé iflix and Kwesé Play. The business will now look towards creating local sports content for its KFS, Kwese iflix and Kwese Play platforms. I have always thought that investing in local content is cheaper than paying hundreds of millions for international content. But new entrants into the market always believe that challenging the market leaders DStv/Multichoice to premium sports rights is the only way to catch the attention of the consumers. However, the sports rights market is changing globally. With the increase in cost of sports rights, established players are now competing against OTT platforms like DAZN, Eleven Sports and co. Increasingly, social media platforms like Facebook, Twitter and Amazon are turning towards sports as a means of engaging their users and are driving up the cost of rights. Traditional platforms like ESPN are also launching their own OTT platforms. This just shows that we will have to rethink how we engage with traditional TV over the coming years. Multichoice is already struggling with Netflix in South Africa. They have lost several thousands of customers over the last few years due to the low cost of entry of Netflix. For Kwese, it’s important that they are able to get this right. With the growth in the access to broadband across the continent, people will turn towards OTT platforms for entertainment and sport. It’s important that they position the brand quickly enough to take advantage of this growth. I also think now is the time to begin looking at building local sports content through the KFS brand that is available FTA in at least 33 African countries. That is a massive USP for them. It’s a platform that any smart brand would want to associate with. Unfortunately, in Nigeria, the KFS platform has not tried to reach a quarter of its potential. There is a massive glut of unique content that they can grab and own in order to increase its popularity. Now that the Kwese TV business plan is changing, maybe we will see that urgency in tunrning the KFS Nigeria into a major channel. I assume that many people will be out of jobs across the African operations of Kwese, sad. But life will go on.